Description:Fiber Optic Cable manufacturer / supplier, offering Fiber Optic Transceiver,Fiber Optic Assembly, etc. 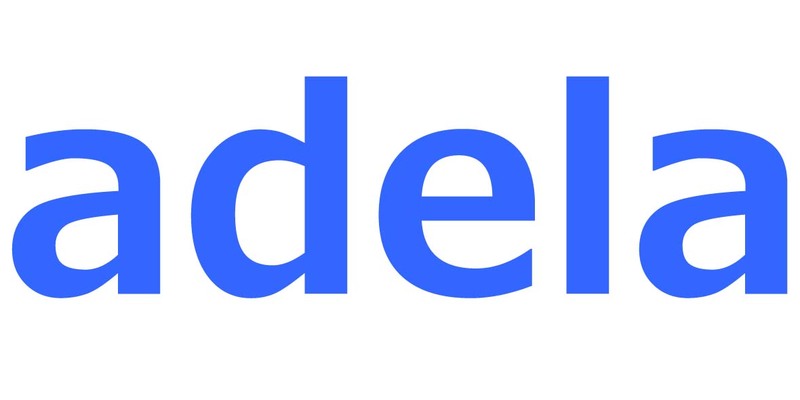 Shenzhen Adela Technology Co., Ltd. Fiber Optic Cable manufacturer / supplier, offering Fiber Optic Transceiver,Fiber Optic Assembly, etc. 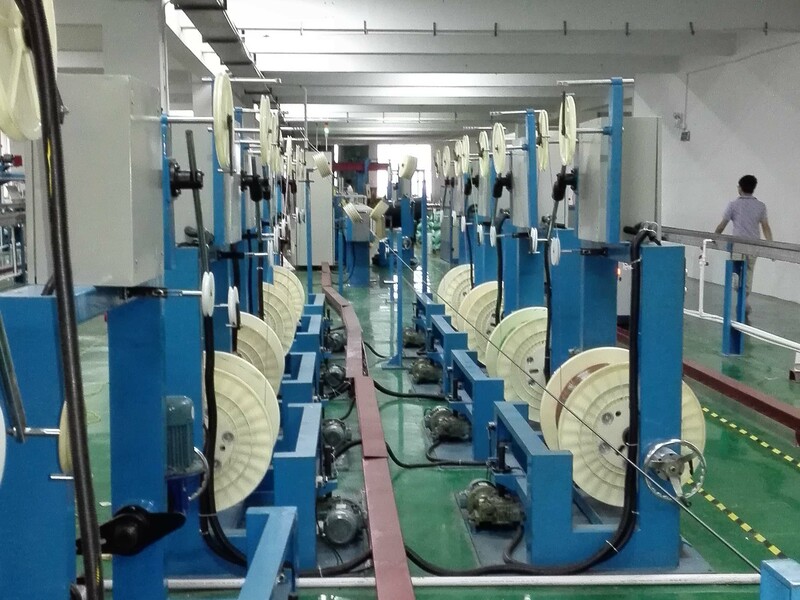 Our company offers high-quality Fiber Optic Transceiver,Fiber Optic Assembly,Fiber Optic Cable,Datacenter Racks, etc.We sincerely hope to establish business relationships and cooperate with you. News : Our new product 200G QSFP-DD SR8 100m Optical Transceiver Our new 50G QSFP28 LR4 10km Optical Transceiver passed the test of ZTE. 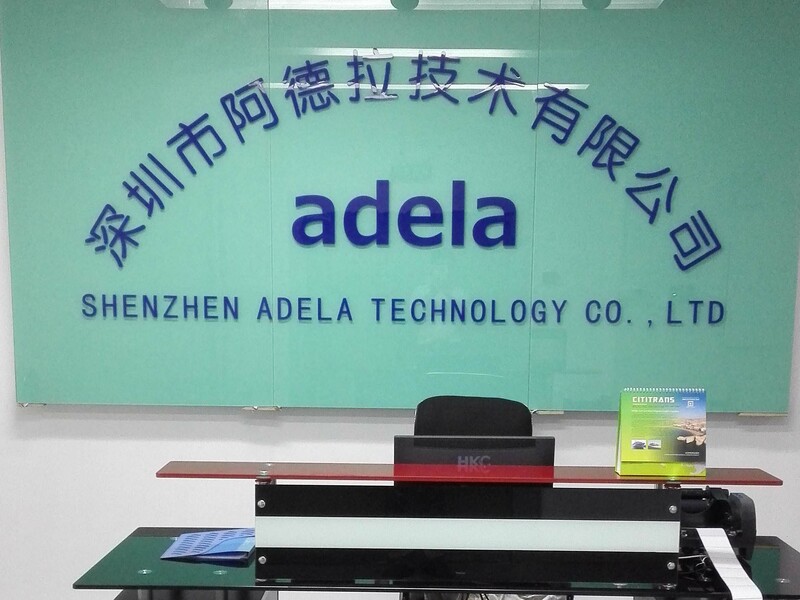 Our new 200G CFP2 LR4 10km Optical Transceiver passed the test of ZTE.